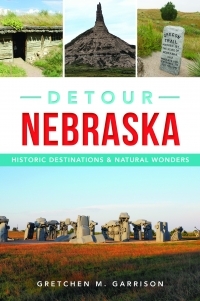 Area Nebraska book stores where the book is available. For those on a book budget, the title is available at a discount online. (Please note: this IS an affiliate link. Purchasing this book through this link provides additional benefits for me as an author and blogger).